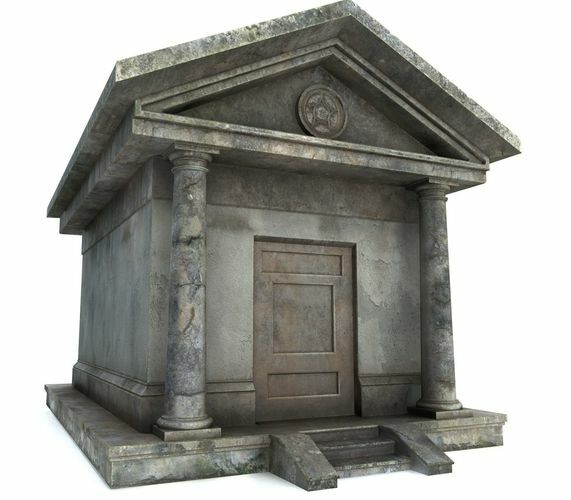 Low-poly mausoleum. Textures are 2048*2048 and they come in specular and metalness workflows. Pack includes textures for unity specular workflow.